Along with the rest of the Kamikaze II colorways previewed yesterday, a Houston inspired colorway will be releasing for NBA All Star Weekend. Along with the rest of the upcoming Kamikaze II colorways previewed yesterday, a Houston inspired version will be releasing for NBA All Star Weekend. 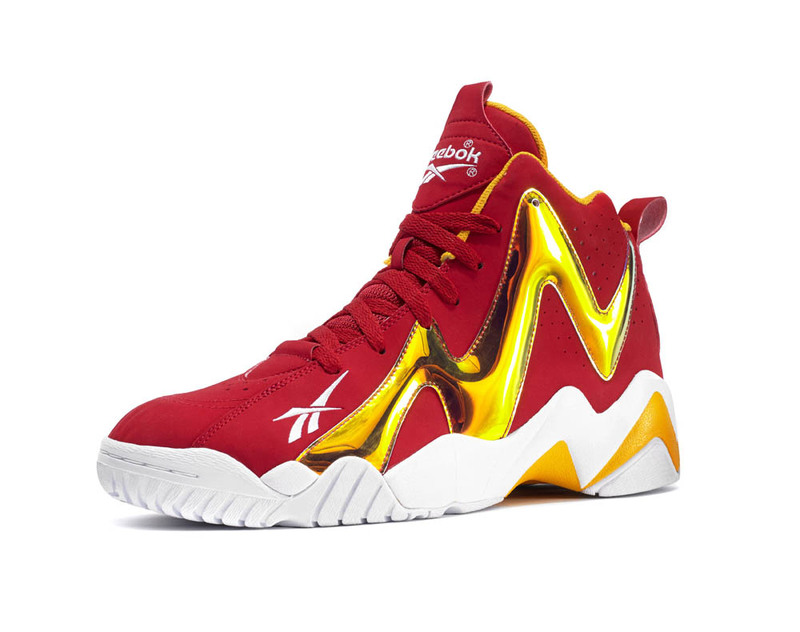 Heralding back to the Houston Rockets' early 90's team colors, this Kamikaze II from Reebok classics features a rich red upper with accents of yellow and white, along with the iconic zig-zag decked out in metallic gold. 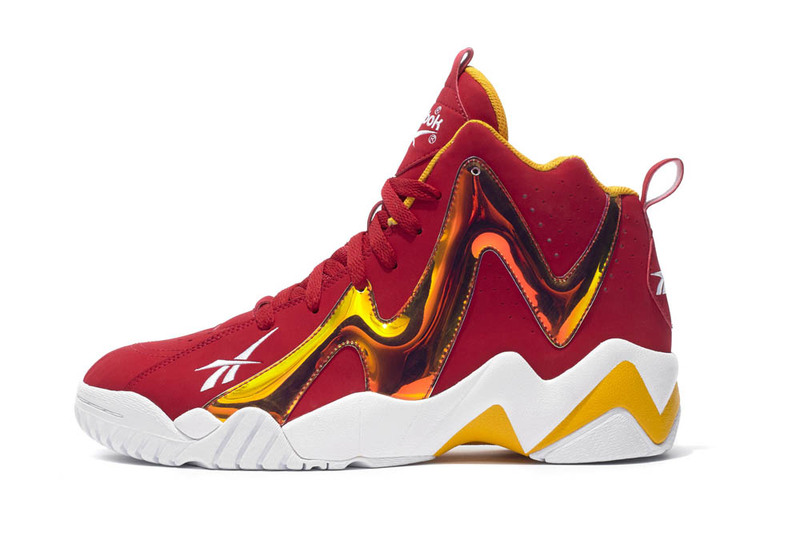 This "Houston" Kamikaze II will release right ahead of this year's NBA All Star Weekend on February 15th at select Reebok Classics retailers including Shoe Palace, Jimmy Jazz, Sheikh and online directly from Reebok.